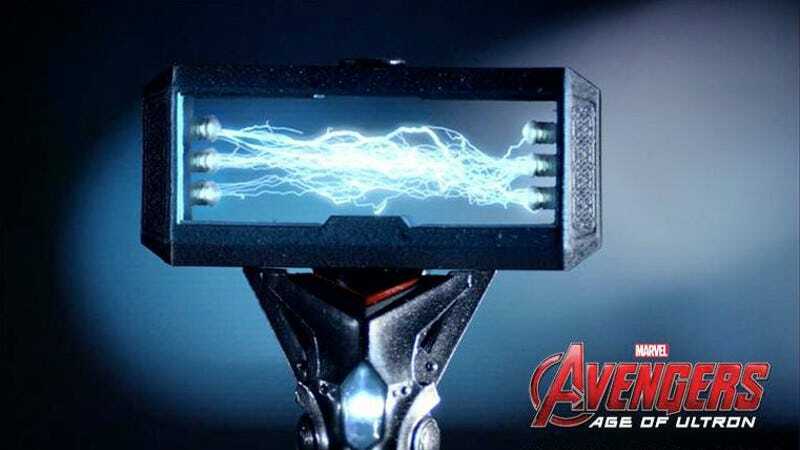 Yes, Gillette has teamed up with Marvel to create Avengers-inspired razors. But I'm not sure I want to shave with something inspired by Thor's hammer. The promotional comic (which you can read here) and video below feature Gillette and Stark Industries creating four design inspired by Thor, Captain America, Iron Man and the Hulk. If you were wondering, the Black Widow design ended up being better at breaking legs than shaving them (really, that's in the comic).